The prospect of major rate hikes for Marylanders who purchase health insurance through the state's marketplace is raising the possibility that more healthy people may drop their coverage because they cannot or will not pay for it. WASHINGTON — The prospect of major rate hikes for Marylanders who purchase health insurance through the state’s marketplace is raising the possibility that more healthy people may drop their coverage because they cannot or will not pay for it. “We have been worried about that for a long time, and this just raises the concern,” said Leni Preston, president of the Maryland advocacy group Consumer Health First. Potential rate increases would affect those who buy individual health plans through the Maryland exchange set up under the Affordable Care Act, often called Obamacare. The company CareFirst BlueCross BlueShield is asking for a steep increase of more than 50 percent for next year — 50.4 percent on HMO plans and 58.8 percent on PPO plans. Preston said those who do not quality for an advance premium tax credit, a subsidy that can help drive down monthly premiums, will be hit hard. “This is really going to be a challenge for those individuals in particular, many of whom have already been struggling to pay,” she said. Three other companies that sell plans in the state’s marketplace are requesting rate hikes, ranging from 18 to 37 percent. The Maryland Insurance Administration will make a decision on the requests later this summer after reviewing the proposals and receiving public input. 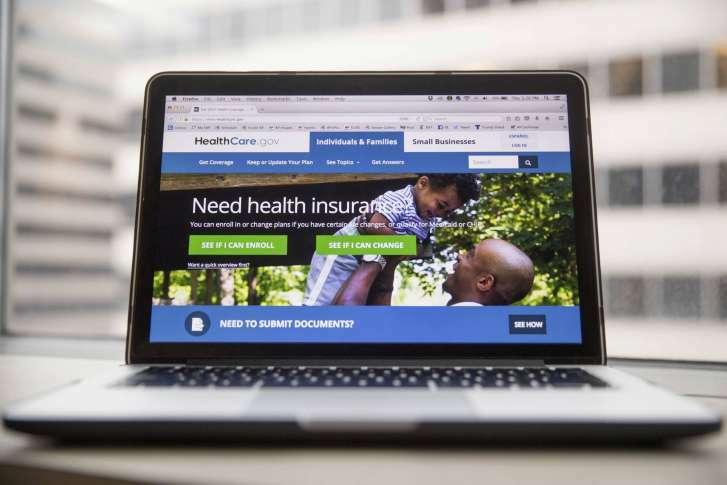 Insurance companies have pulled out of other state marketplaces, citing financial concerns with Obamacare. This week, the company Aetna said it would not be selling individual health insurance plans in Virginia next year. UnitedHealthcare also recently announced it was leaving the Virginia marketplace in 2018. This all comes as Republicans in the House of Representatives voted Thursday to advance to the Senate legislation to repeal and replace Obamacare.